You need to know the facts about break-ins before you can prevent them! 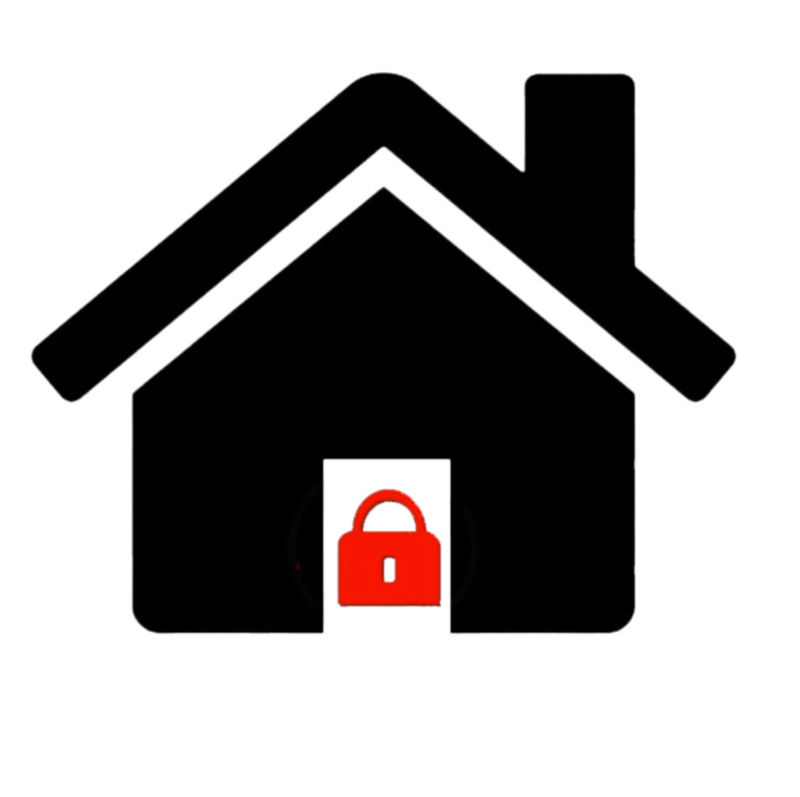 Most break-ins occur through your front or back doors during the day. You can have the best multi locking system(s) on your door but if your cylinder(s) aren’t anti snap/bump/ and drill and your door frame isn’t robust the thieves will be in in seconds. While crime in general has fallen 13% since 2008, burglaries have increased by 15% country-wide in the same period. Some parts of the country including Dublin West and North, Kildare, Meath, Wicklow and Limerick are experiencing burglary growth of up to 40% within the last year alone. Many uPVC back doors are hinged on the outside which allows the burglar to pop the pins to break in. Luckily, we have a system to prevent this from happening and make your home more secure. 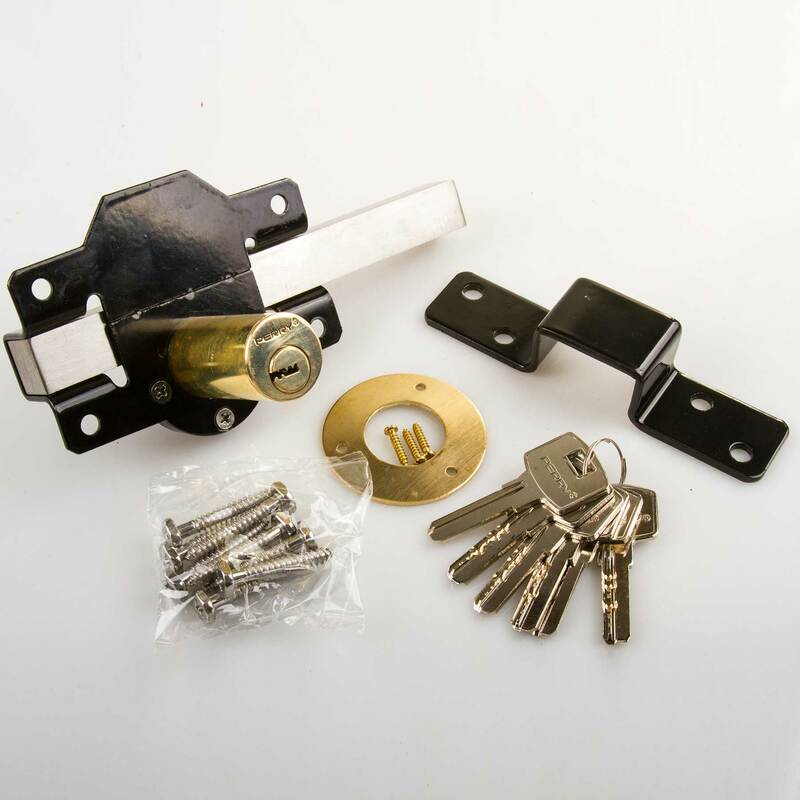 Our top security tip is to have one of our 10 pin, anti-bump/snap and pick resistant lock installed. We can also reinforce your wooden flush door frames with with London and Birmingham bars to prevent the doors from being kicked in. Most houses in Ireland and the U.K.are fitted with these euro cylinders. Generally, if you have to raise the handle on your door to turn the key – then you have this system and cylinder. Patio doors can also be opened or lifted out in seconds. Secureyourhome.ie has devised a number of systems to ensure that the only way burglars can gain entry through most patio doors is by actually breaking the glass. Windows are extremely vulnerable to forced entry unless you take security precautions to prevent it. uPVC window glass can be lifted out of the frame in seconds if your window beads / trim are on the outside. We can make this a much more time consuming operation for the burglar. Burglars are not afraid to set off your alarm. They sometimes do this deliberately and sit back to check out the response. The reason being, unless you have someone to check out your house, alarms are generally ignored. Unfortunately, investigating alarm are low on the list of priorities for the Gardaí.